Four communities of duplex, triplex and quadraplex patio homes offer our senior residents comfortable and well-appointed living accommodations. One and 2-bedroom floor plans are available for active seniors. 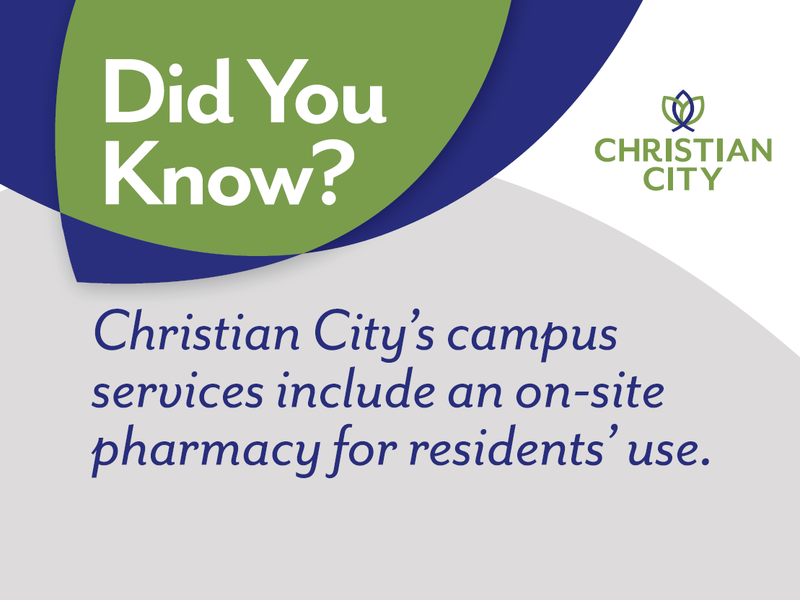 Our patio home communities provide a neighborhood environment with easy access to the amenities, programs and services provided on the 500-acre Christian City campus, complete with 24-hour campus patrol. All homes are located on our vibrant beautifully wooded campus with neighborhood sidewalks and plenty of activities, events, and opportunities for fellowship and volunteering throughout the year. It’s what makes Christian City a special place to actively live out your retirement. 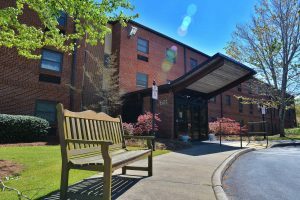 Our one-bedroom and efficiency apartments are subsidized through the U.S. Department of Housing and Urban Development (HUD) under section 202. The head of household or spouse must be 62 or older. Ten percent of the apartments have ADA accessible features. The apartments are reserved for people of any age (over 18) with a mobility impairment. Rent is based on the qualifying resident’s income and is calculated at 30% of their adjusted gross monthly income. All utilities, excluding telephone, are included in their monthly rent. How much does it cost to live at Christian City? It depends upon what services are needed. The costs are different for each component. 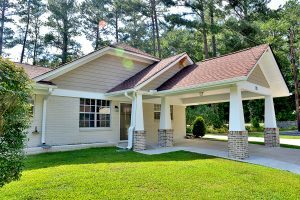 Life Lease patio homes vary in price depending upon the features of the patio homes, their age and size. Our apartments are on a sliding scale so charges are dependent upon the financial capability of the resident. Our health care facilities vary widely based on the services needed. The best way to find out about costs is to visit our admissions office where your specific needs can be discussed.